Director Ram Gopal Varma is in the curious position of having set benchmarks for high quality cinema and for the worst that Indian cinema has ever produced. 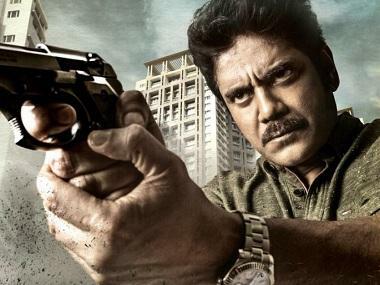 His Shiva, Satya, Company and Rangeela were pathbreaking and kicked off trends across Indian film industries, yet his Sholay remake RGV ki Aag has also now become a metaphor for the bottom of the barrel. 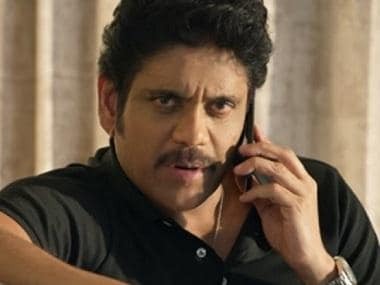 In an interview to Firstpost’s contributing editor Anna MM Vetticad, Varma discusses the highs and lows his career has reached, the challenge of staying level-headed when you are on top, and his clash with the country’s infamous film censorship system over his latest film Veerappan which is now in theatres. 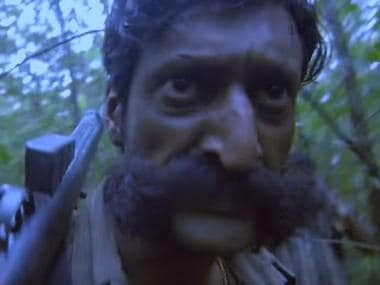 Among other changes they demanded, Varma reveals that the Censors asked him to cut out a line from the film in which the real-life bandit Veerappan points out that LTTE chief Prabhakaran killed former Prime Minister Rajiv Gandhi. Varma says the Censors expressed concern that these words uttered as a statement of fact could hurt Tamil sentiments and asked him to replace them with a speculative sentence about Prabhakaran’s role in Rajiv’s assassination. Clearly riled by this censorship of a widely chronicled episode in recent history, Varma speaks at length in this interview about the restrictions placed on India’s film industries, the larger issue of freedom of expression and whether a film amounting to hate speech should be banned.